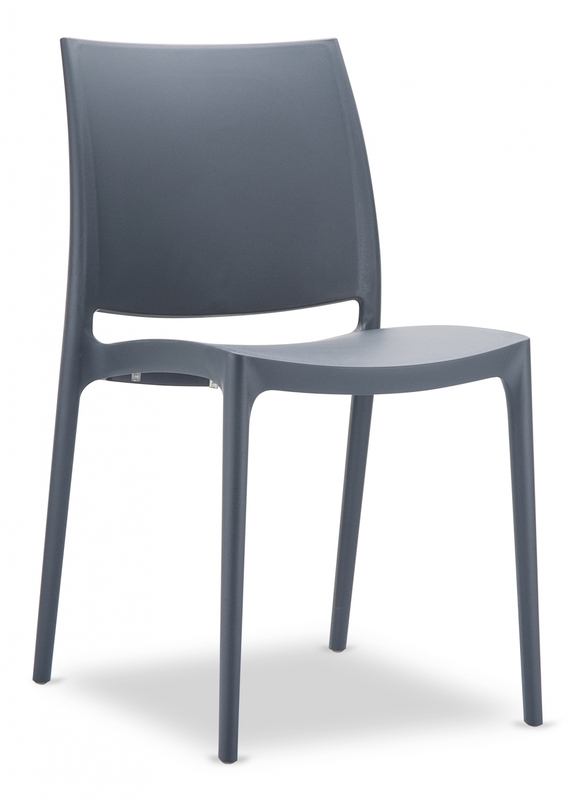 A Made in Italy, signed-by-Grattoni furniture element: GS 1007 the stackable outdoor chair. 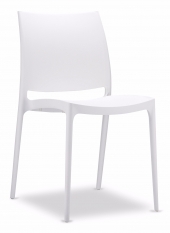 Its shape guarantees a comfortable seating, the traditional design is pleasant and enjoyable. 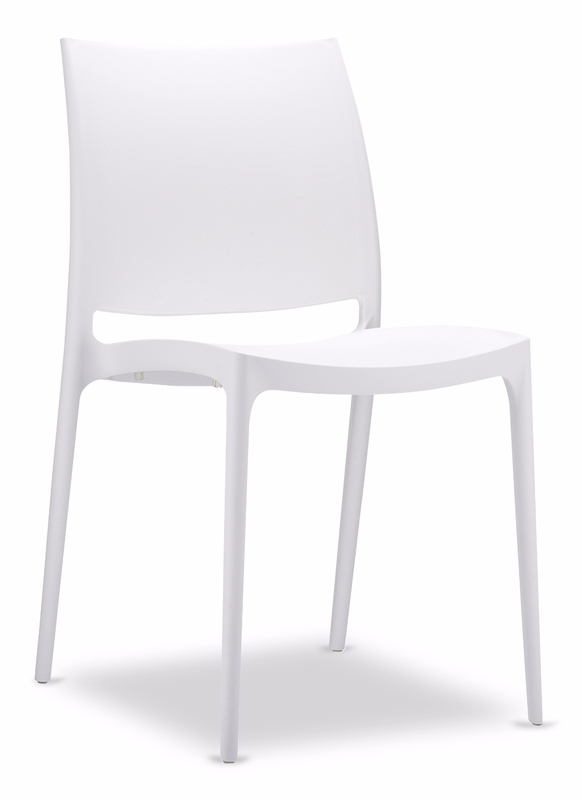 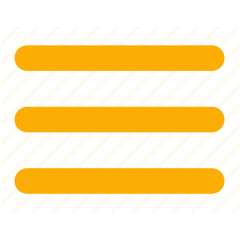 Practical and lightweight are its trademarks; GS 1007 is a Made in Italy furniture element.